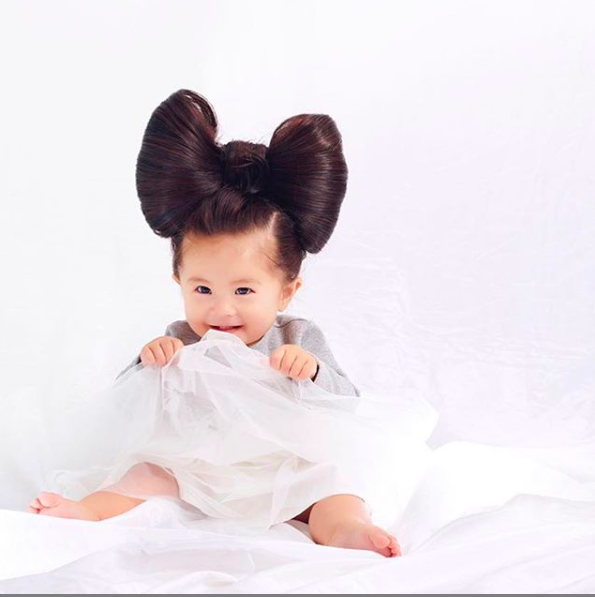 Baby Chanco is one of the youngest models with over 398,000 followers on Instagram. It takes most babies months to start sprouting their first hairs, but this Japanese baby girl was born with a full head of hair. Baby Chanco was just four months old when she first became an internet sensation across the globe with her lusciously thick hair. Now a year old, she boasts of 398,000 followers on Instagram and a modelling gig with a shampoo brand in Japan. Baby Chanco’s mother, Mami Kano, said in an interview with People that she was surprised with the reaction of the public about her daughter and her hair.